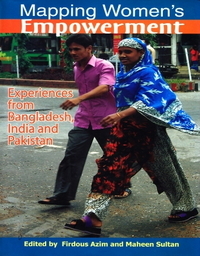 This monograph examines the problems of women’s political participation in Bangladesh. 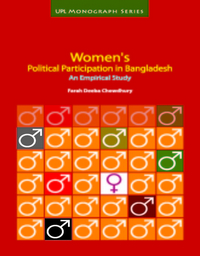 This study finds that women’s participation in politics is limited in Bangladesh despite the unique experience of having a woman prime minister and a woman opposition leader. How did Bangladesh get these two women political leaders? Despite having these two leaders why is women’s political participation low? What are the problems of women politicians of Bangladesh? 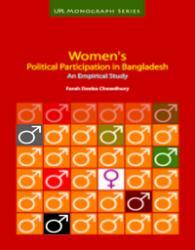 This monograph identifies the issues that women themselves face when participating as active politicians.